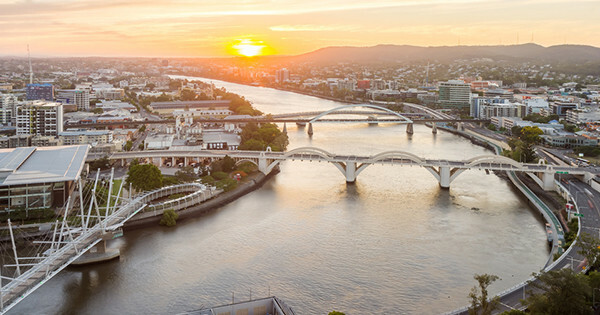 It’s no secret that living costs in Australian cities are pretty atrocious and Brisbane is no exception. If your bank account doesn’t remind you of this daily, you’ll be sure to hear about it in the media. Without a doubt, the biggest drain your account—besides food and booze—is rent, and like death, it’s completely unavoidable. While sharing a place is a great way to cut back on your rent costs, the reality is that even some inner-city Brisbane suburbs are now getting a little too ~rich~ for your liking. According to recent data from Flatmates.com.au, based on listings created this year, 36 Brisbane suburbs now have average weekly room rents over $200. FML, right? But before you give up completely and decide to live out your days in your parent’s granny flat, read on. To make your room search easier and keep some cash in your pockets, we’ve hand picked 20 of the best value suburbs to rent a room under $200.